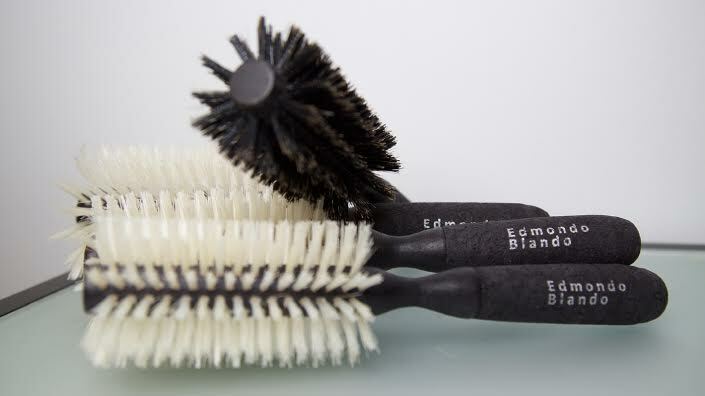 Announcing the launch of Edmondo’s Signature Brush Line. The environmentally friendly handmade brushes ensure protection from heat and minimum damage to the hair structure while simultaneously accelerating blow dry time. 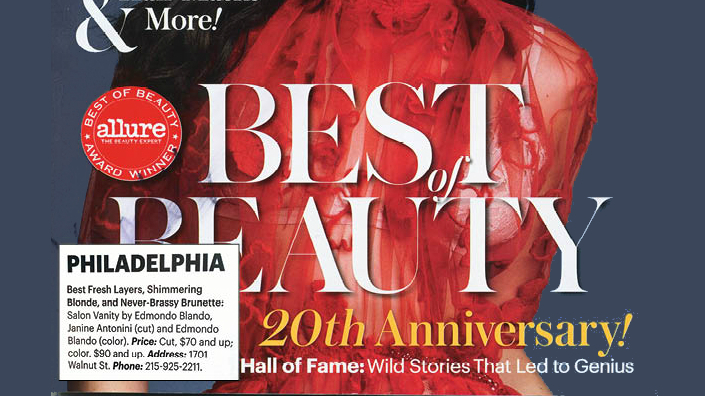 Congratulations to Edmondo Blando for being featured in Allure’s 2016 Best of Beauty Edition for his Shimmering Blondes and never Brassy Brunette’s, as well as Janine Antonini for her layered haircuts. 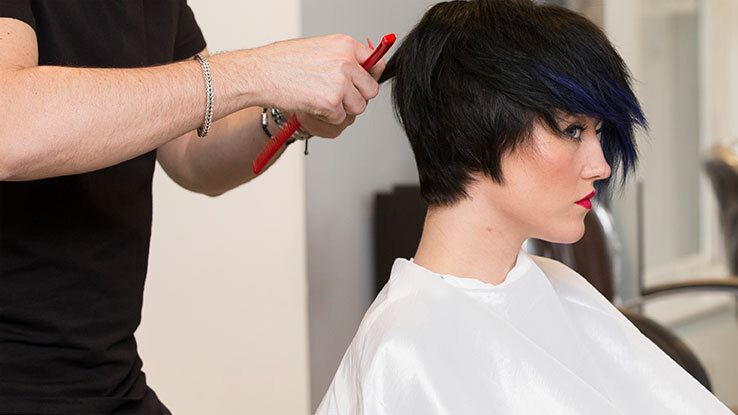 Using a variety techniques (like dry cutting, texturizing, a combination of coloring methods), the stylists at Salon Vanity create your ideal look based on trends, lifestyle, and tastes..
We would be honored to make the most important day of your life picture perfect. 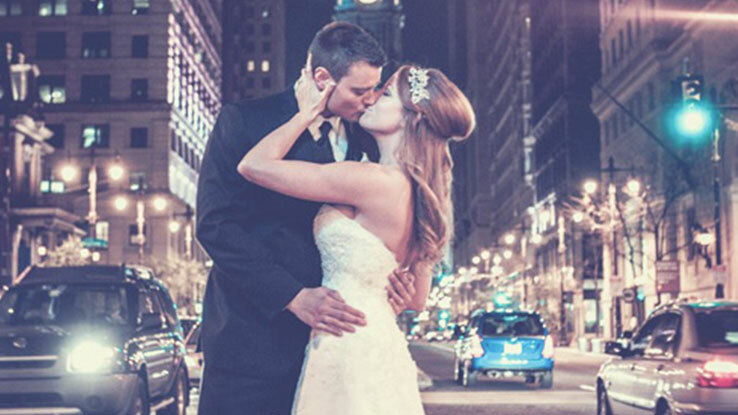 Salon Vanity is the preferred vendor for many area hotels and venues.